Sometimes we all need an easy way to do some tasks. For example, publishing contents to different social media, searching for contact influencers, correcting typing mistakes, etc. The list is endless. Although the greatest benefit of using Chrome browser is accelerating these processes and saving time for the things that really matter. 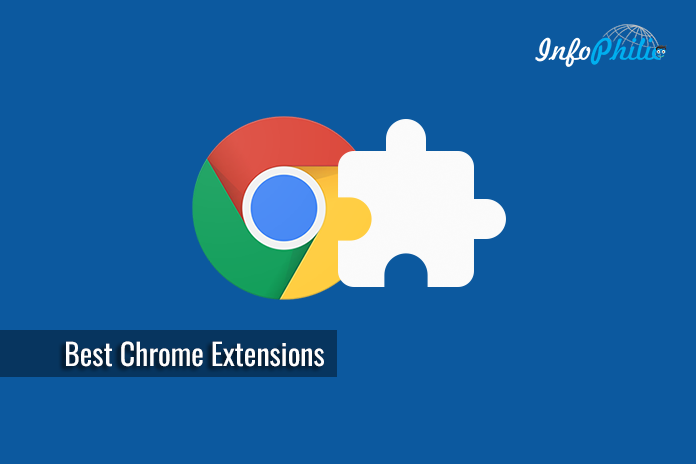 To help you minimize your efforts, here’s a list of some of the most advantageous Chrome browser extensions. 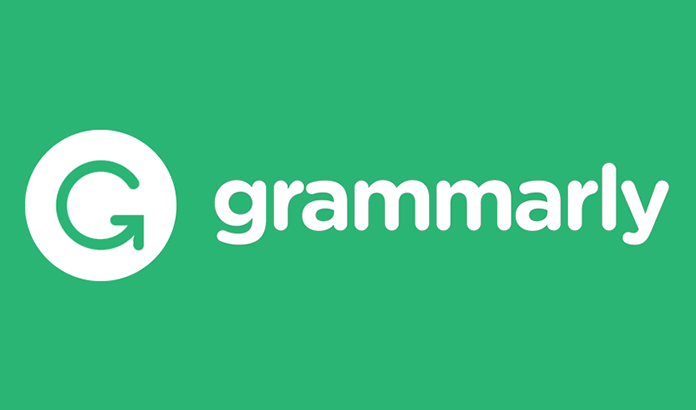 Grammarly is an AI-powered tool that helps people to make their messages, documents, and social media posts clear, mistake-free, and impactful. It checks your text for hundreds of common and advanced writing issues. The checks include common grammatical errors, such as subject-verb agreement, article use, and modifier placement, in addition to contextual spelling mistakes, phonetic spelling mistakes, and irregular verb conjugations. 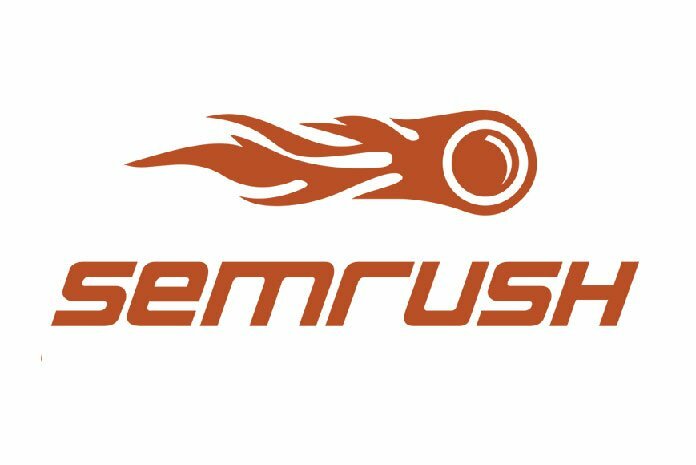 SEMRush is a powerful tool for its top-rated keyword research, business intelligence, and online competitor analysis software. SEMrush offers a variety of metrics to help you understand the domains your website competes with, your general market and industry of your business. You can use our tool to help develop your advertising strategy and determine the general direction of your business. Remembering your password for multiple websites is a quite complex task. Moreover, it can be difficult to brainstorm passwords that are both unique and easy to remember for each new online account you create. 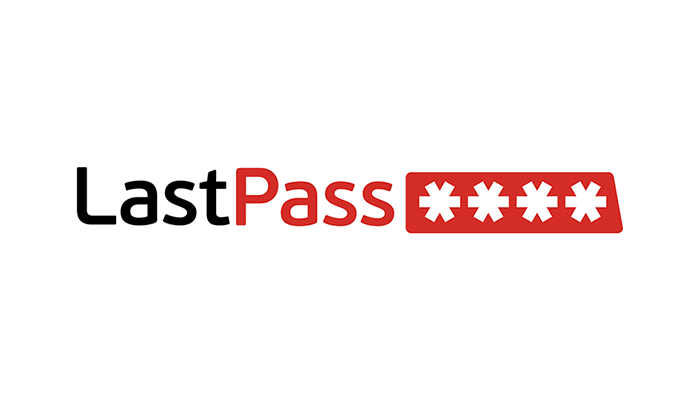 So, here is the tool LastPass that make this process simpler by generating new secure passwords each time you log into a website. It’s annoying when retailers spam your email with updates and newsletters, even if they do include coupons. 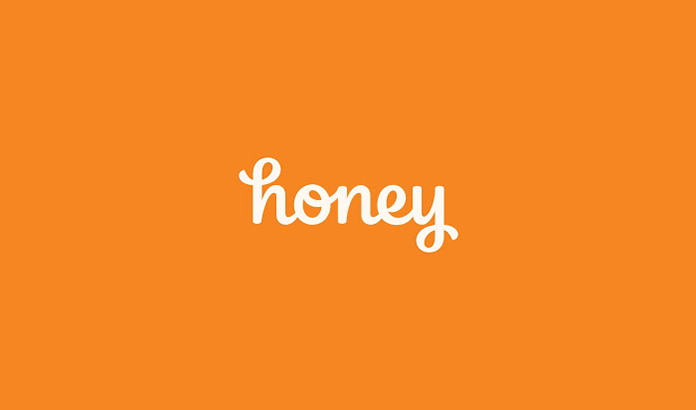 Honey eliminates that annoyance by pulling up discount codes with the press of a button so you no longer have to sift through promotional emails. Once the extension is installed, simply hit the Honey button during checkout and a list of codes will appear alongside your shopping cart. 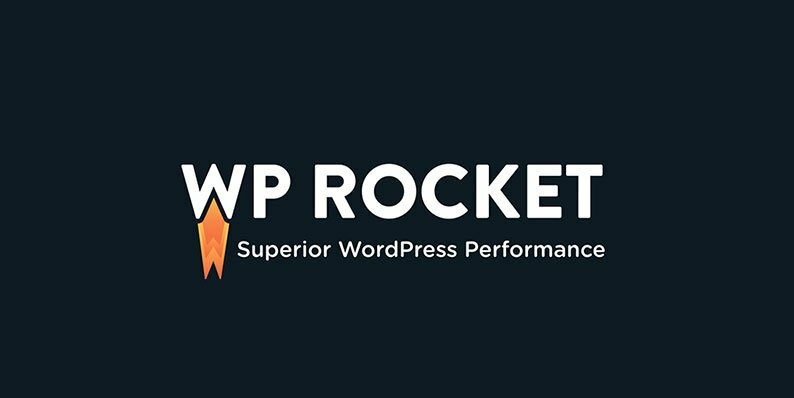 The key strength of AMP isn’t just that it makes your pages fast, but that it makes your pages fast in a way that can be validated. If there are any warnings or errors it’ll list the number underneath the extension icon and click the icon will display the warnings and/or errors. Knowing this, now you’ll agree that Google Chrome is a fairly handy way to browse the Internet and make the most of it. 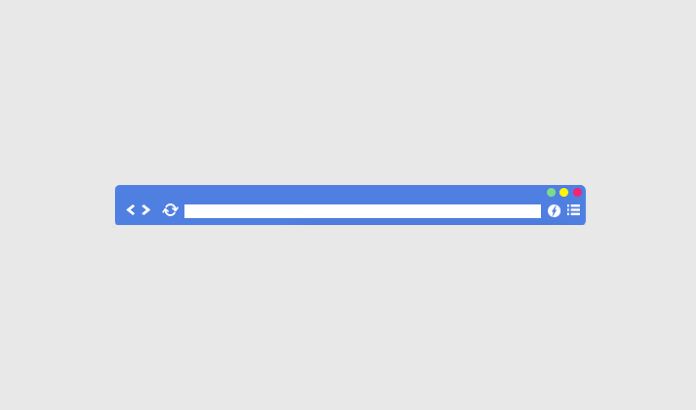 I use all these extensions to get some free time throughout a busy working schedule. Which extension you are using, share your reviews in the comment section below.